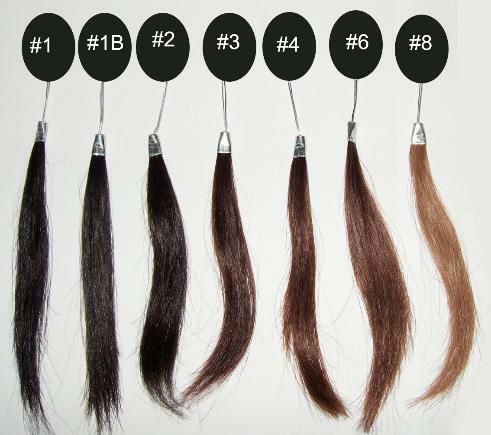 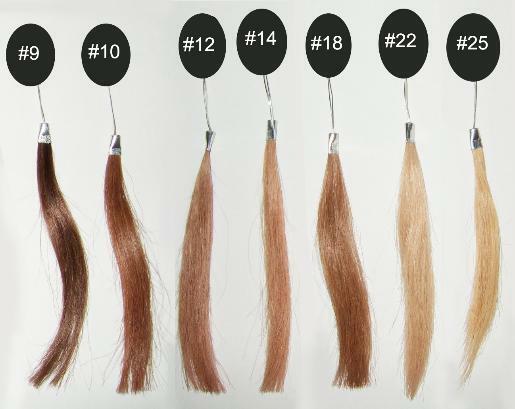 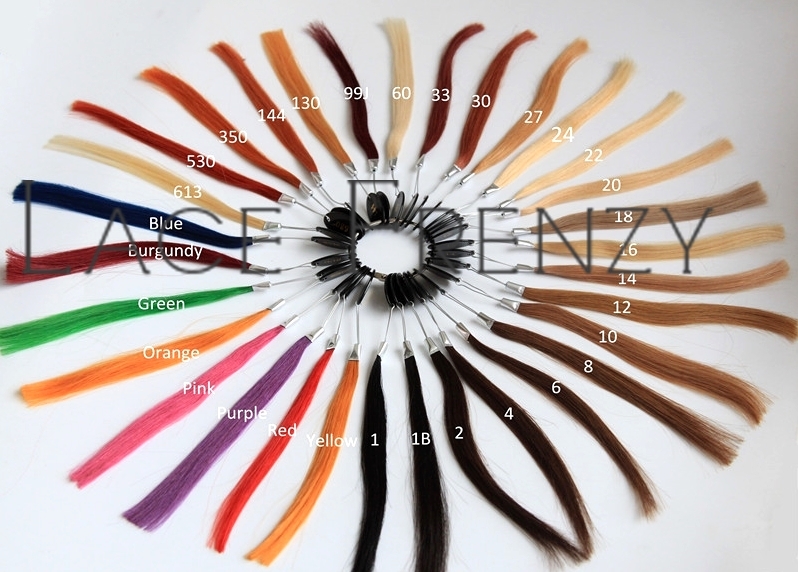 At Lace Frenzy Wigs we are all about finding the right hair color for your custom lace wig and Full lace Front wig also Synthetic Wig from our hair color chart below; and taking care of the color thereafter. 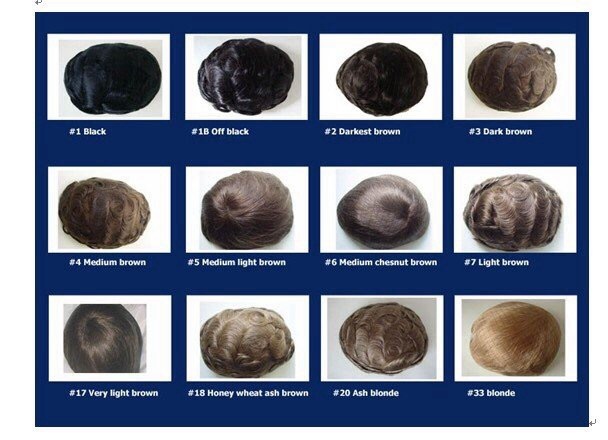 Lace Frenzy will guide you to picking the precise color and style for your Lace Wig purchase. 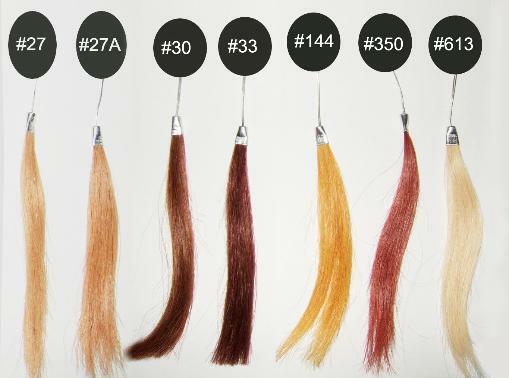 Finding the right color for your hair can be very difficult so hopefully the hair color chart articles, reviews and advice on this site will help you choose the right hair color products for your hair.